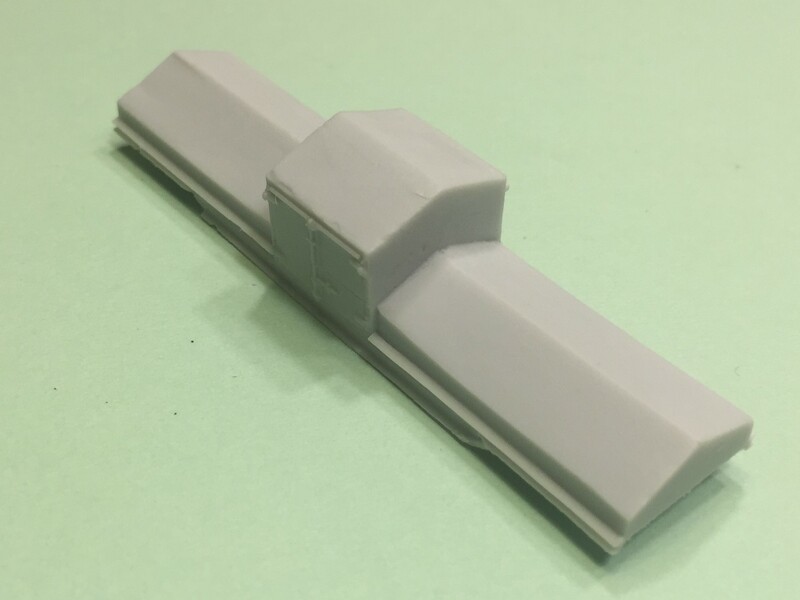 NetzlofDesign and Model works is releasing Conrail G52X Coalporter Prototype (Gray/Black scheme) Decal Set. 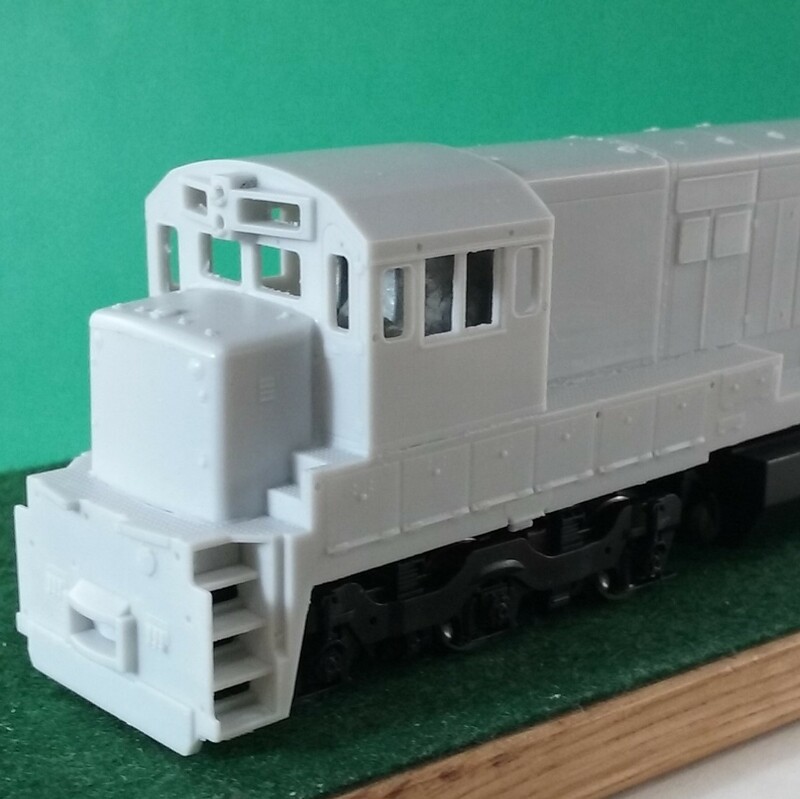 Set includes Logos, lettering, emblems, and stripes to model one Conrail G52X Coalporter Prototype in the gray with black lettering scheme. 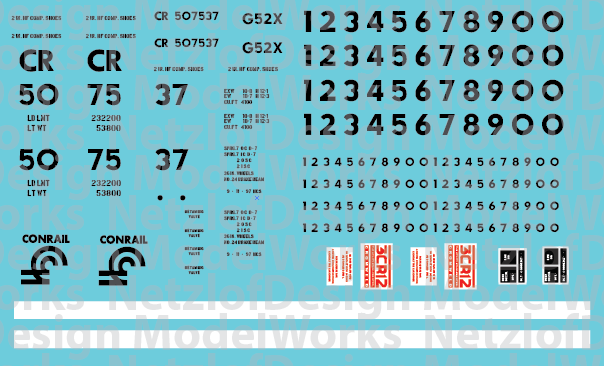 NetzlofDesign and Model works is releasing Conrail G52X Coalporter – White Lettering Decal Set. 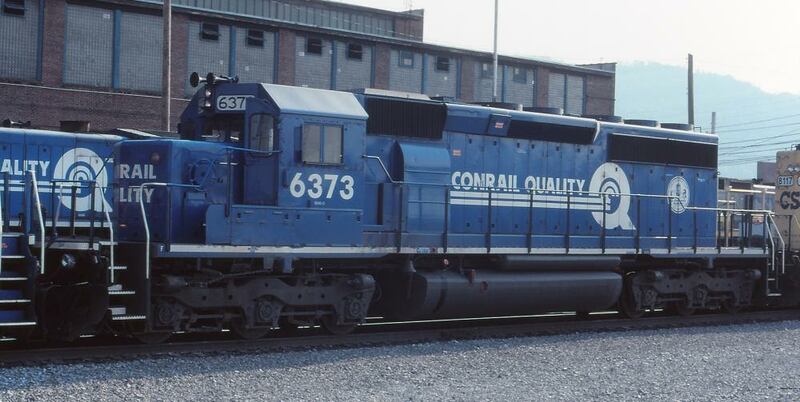 Set includes Logos, lettering, emblems, and stripes to model one Conrail G52X Coalporter. 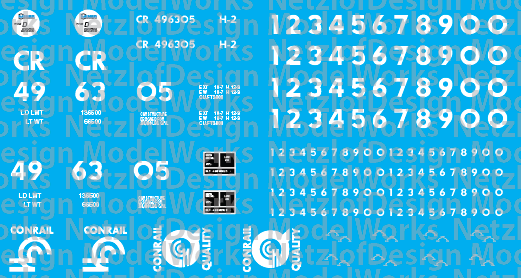 NetzlofDesign and Model works is releasing Conrail H2 4-Bay Open Hopper Decal Set. 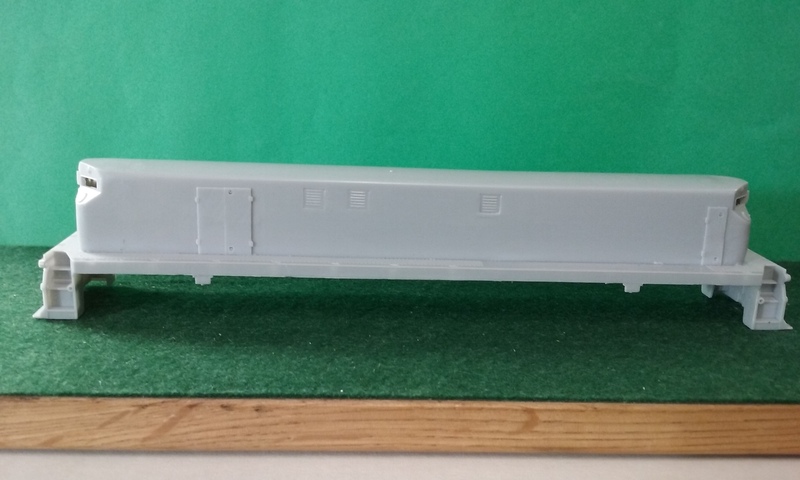 This set includes logos, numbers, and dimensional data to model one of Conrail’s H2 4-Bay hoppers. 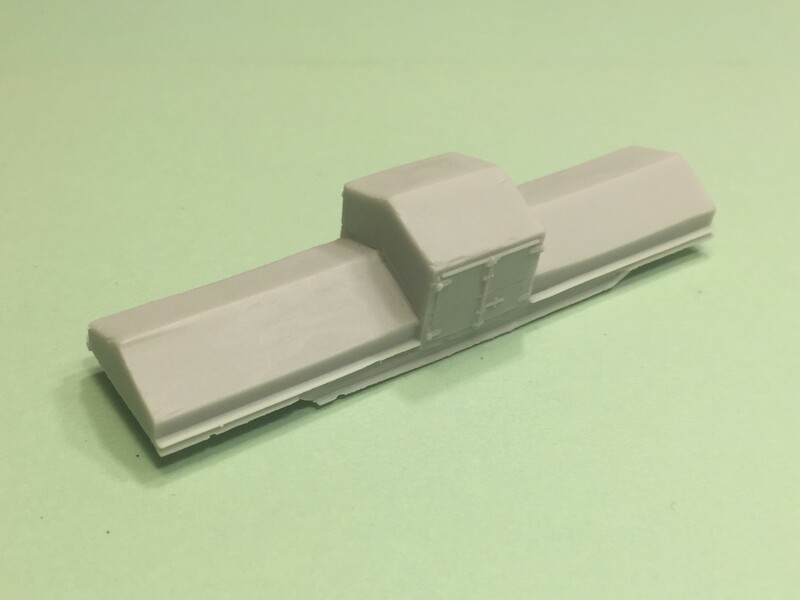 NetzlofDesign and Model works is releasing Erie Railroad 70 Ton Hoppers. 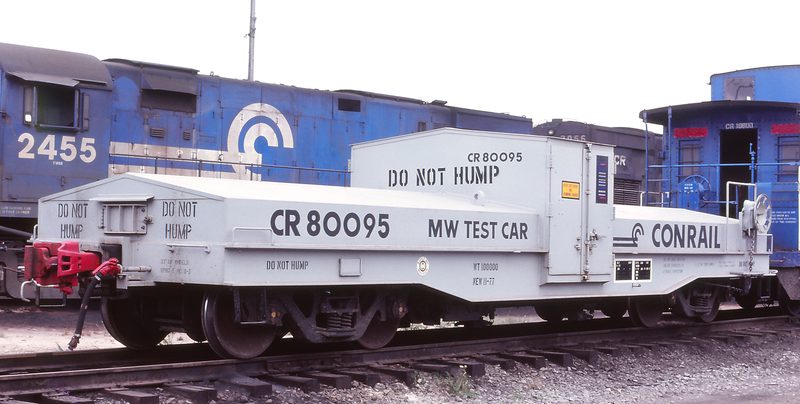 The Erie railroad owned several variants of 70 ton hoppers, this set was designed for the 39000-39799 series. This set may work for other 70 ton hoppers as well. 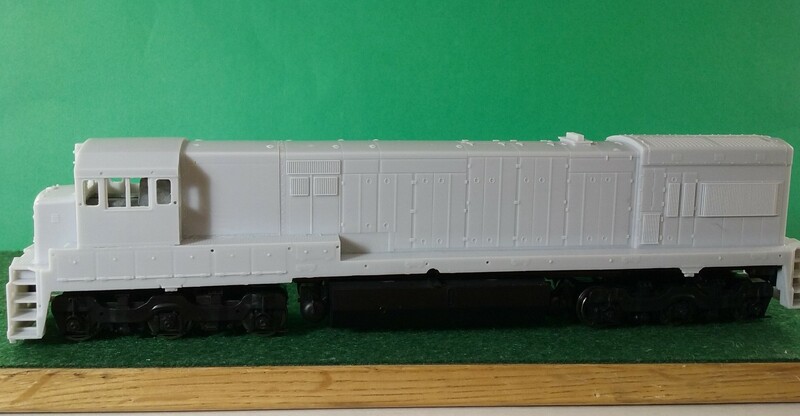 This decal set provides decals for one (1) Erie Railroad Hopper car. 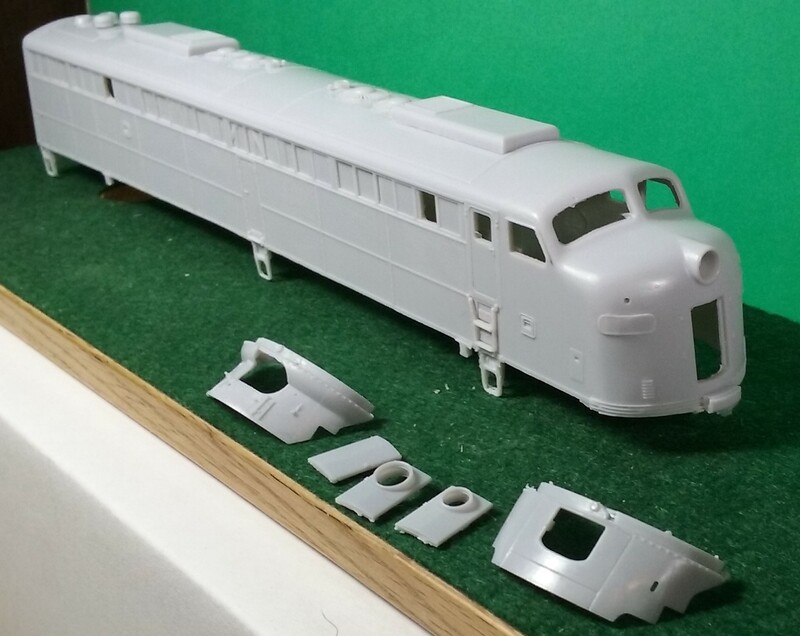 The set will be available in HO and N Scales. 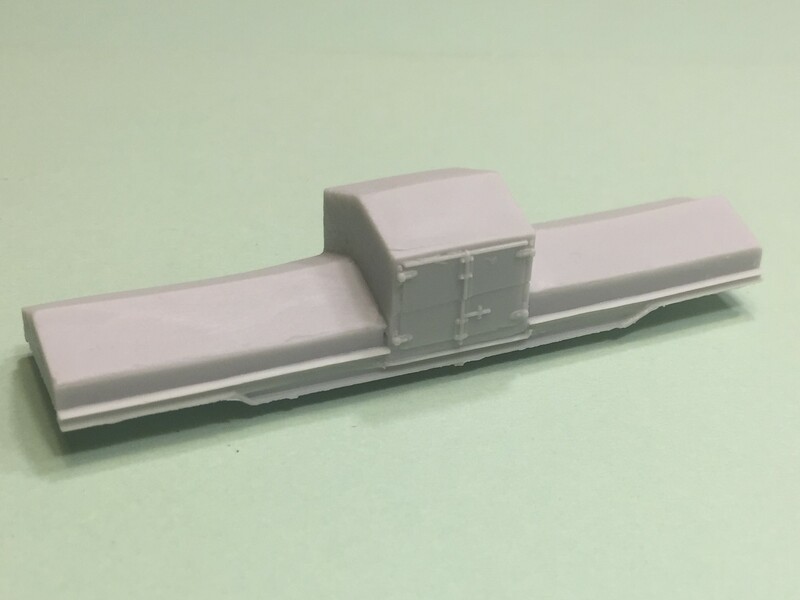 Z Scale is available as Print on Demand. Other scales are available by special request. 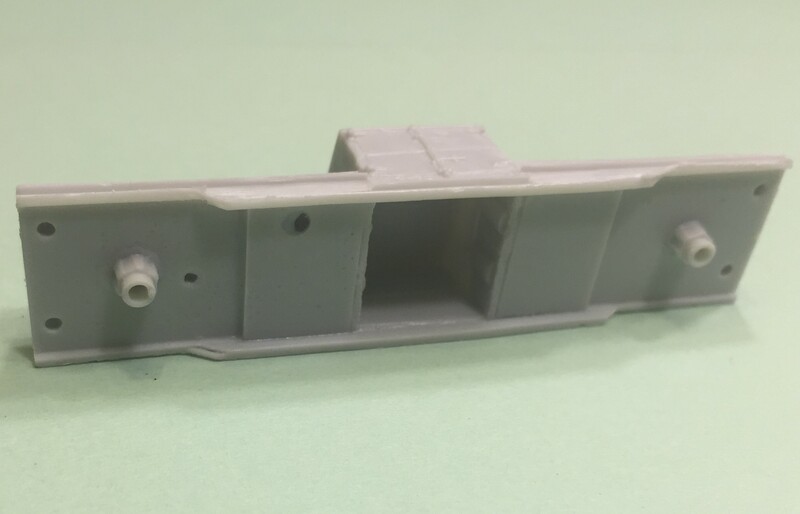 Just released by CMR Products in HO and N Scale. 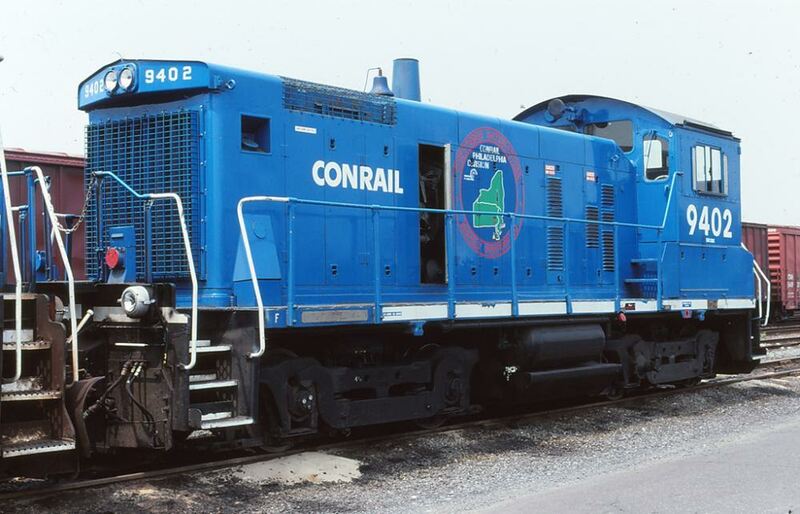 Includes the 2 Million Man Hours Injury Free decals applied to 6373 on May 21st, 1998. These special decals survived until the NS-CSX Merger. 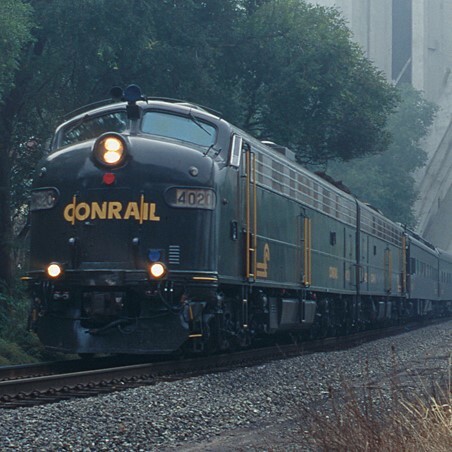 Also includes two Labor/Management Agreement decals as applied to the nose or hood sides of some locomotives to commemorate the historic labor agreement. 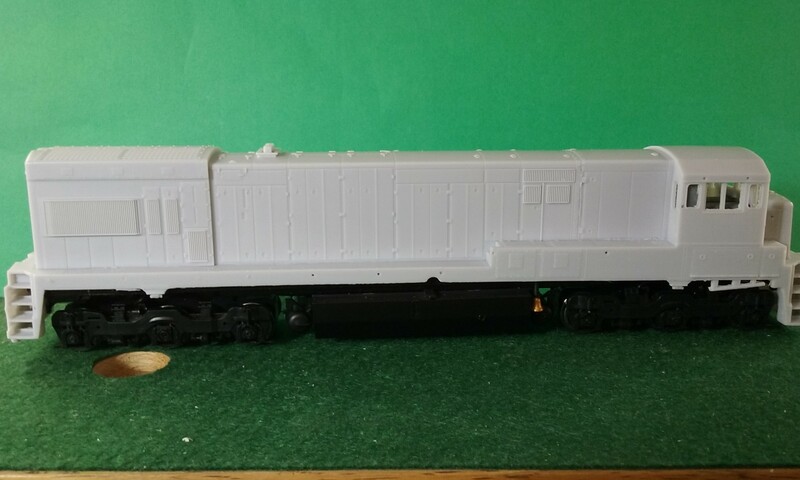 Finally, Philadelphia Division logos as seen on GP38 7868 and SW1001 9402 assigned to the Philadelphia Division. 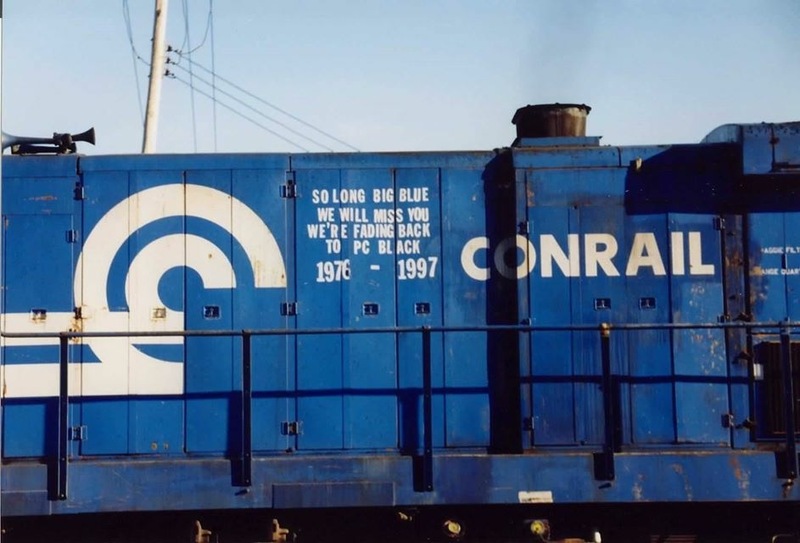 Conrail started back on April 1, 1976, and Big Blue was created to save many of the then failing east coast railroads but the US government. 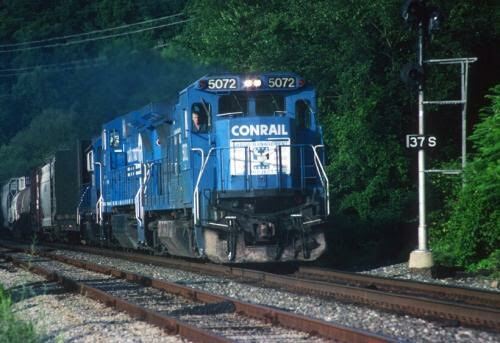 While this experiment was initially a dismal failure, the economy, and the railroad turned around and became profitable. 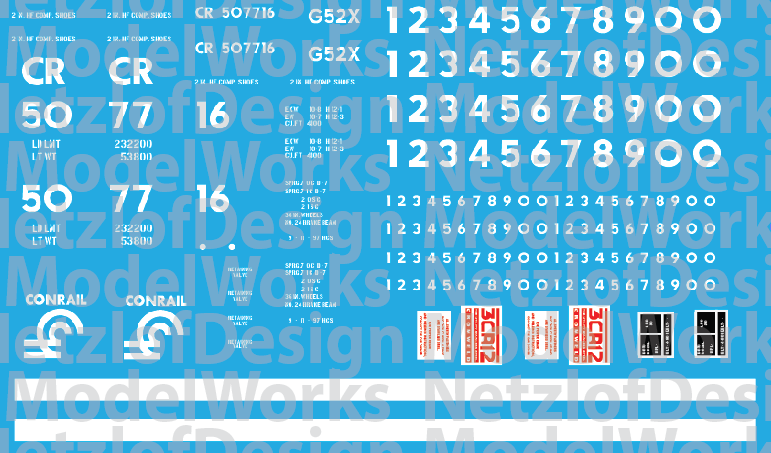 To Celebrate their anniversary CMR Products and NetzlofDesigns is releasing two new Conrail/Norfolk Southern sets. 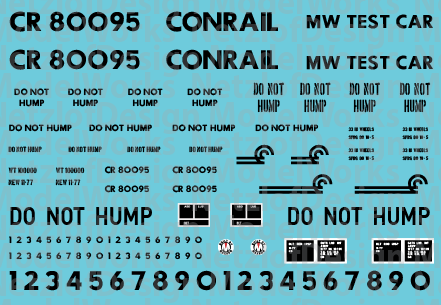 The first is a patch outset including decals for Conrail Quality, Several patch outs and a So Long Big Blue stencil. 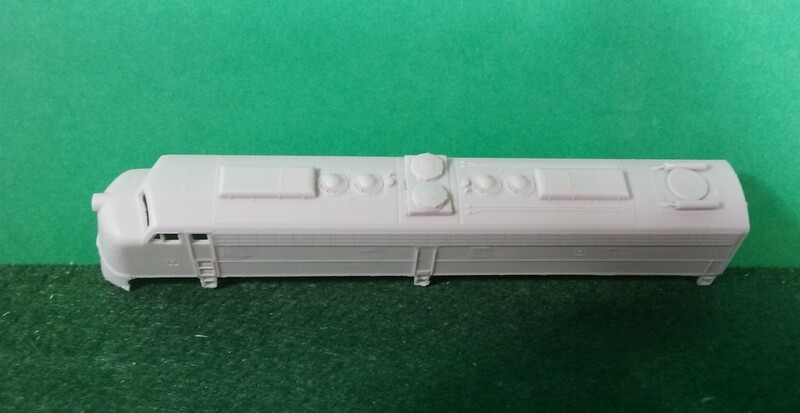 The second is a decal set for Norfolk Southern 2943. 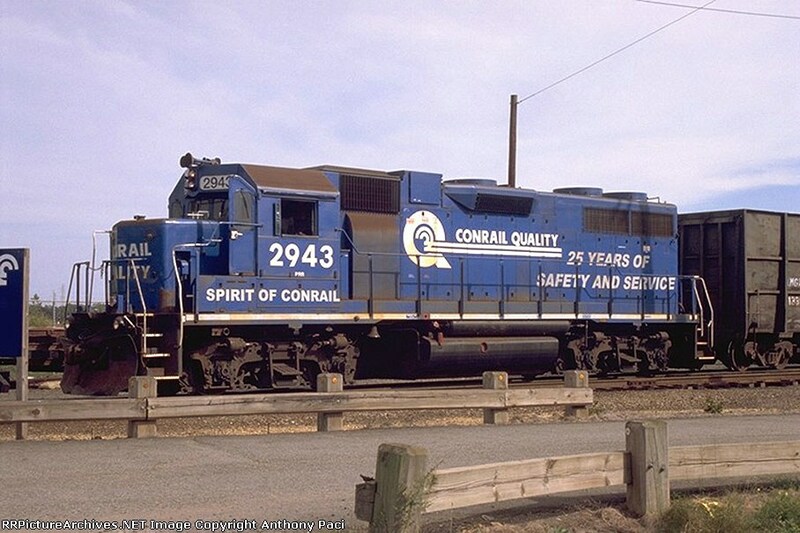 Used in the Shared Assets area, this Conrail painted unit was stenciled for “Spirit of Conrail” 25 years of Safety and Service.